The plastic-free movement is one trend we never want to see the back of. Still gathering momentum, a world without single-use plastics is becoming a tangible reality with every month that passes. 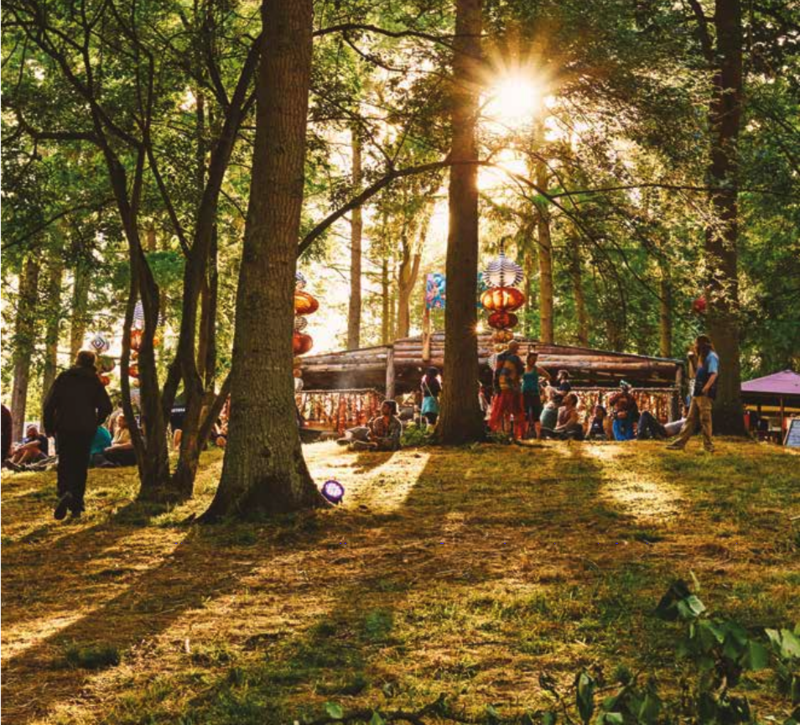 Events and popups such as Noisily Music Festival went plastic-free in 2018, with a reduced waste in general seen across the board. Plus, Glastonbury Festival are banning the sale of single-use plastic bottles at their festival in 2019. Marble LDN CTO Robbie Parry is the co-founder of Noisily, where no plastic water bottles are sold on site and 99.6% of waste is diverted from landfill or recycled where possible. We expect even more of this attitude from festivals and large-scale events next year, as the industry’s ethical conscience grows. To put things into perspective, a mass event such as the London Marathon can easily get through 750,000 bottles of water and result in up to seven tonnes of waste. Yikes.